One of the immigration issues that are currently under the scope of Donald Trump’s administration, alongside the DACA and DAPA initiatives, is the EB-5 program, commonly known as the immigrant investor visa. The official proposal aims to increase the minimum investment threshold required for foreign applicants to be eligible for this benefit. 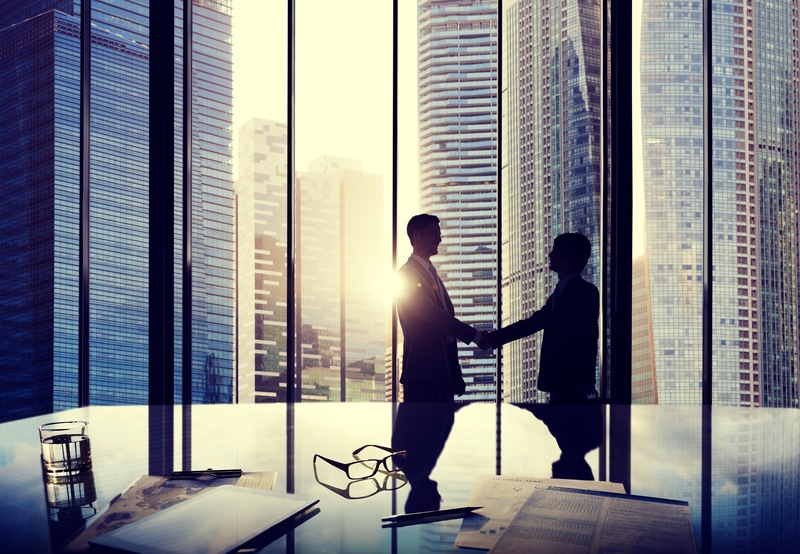 The current state of affairs remains without any concrete facts, other than the almost certain increase in the minimum amount of money foreign investors applying for an EB-5 visa should inject into the US economy. What we do know is that any individual seeking an EB-5 visa should apply now, as it has been reauthorized until September 30th, 2018. An EB-5, or immigrant investor visa, is a program that was created in 1990 to provide green cards to any foreign investor and his family willing to supply the US economy with a minimum amount of $1,000,000 or $500,000 if that money was to be allocated to a Targeted Employment Area (TEA). TEA represents communities and projects in need of new jobs and investors. These TEA locations are managed by Regional Centers, which are entities or organizations approved to act as links between EB-5 applicants and investment projects from real estate, casinos, ski resorts, manufacturing, agricultural developments, restaurants, sports stadiums, and many more. The main criteria of the EB-5 program is the creation of 10 job positions, whether you decide to invest $1,000,000 or $500,000 in a TEA location. 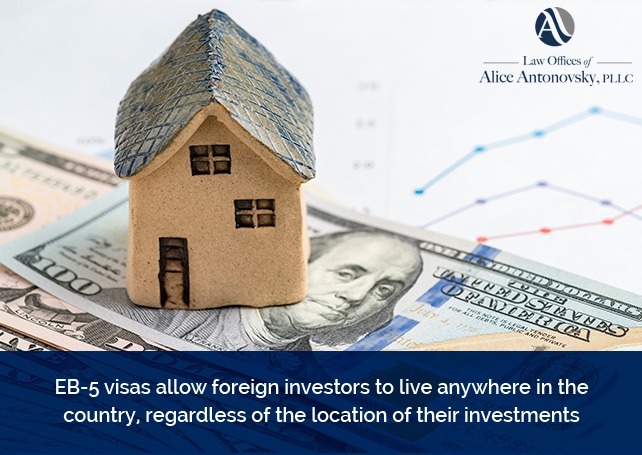 EB-5 visas allow foreign investors to live anywhere in the country, regardless of the location of their investments. Also, every member of their family is given a green card. Finally, in the case of investments through a Regional Center, it’s not required for applicants to work or run a business. As Donald Trump’s administration aims to reform most of the immigration policies in the United States, EB-5 visas are planned to be modified at least in their entry investments threshold. The foreign investors' visa program suffers from a similar situation as the Deferred Action for Childhood Arrivals (DACA) program, as Congress still hasn’t been able to make a decision on changes for EB-5 visas which is why it has been reauthorized until September 30th, 2018. It is very important for anyone interested in applying for a foreign investor visa to file their petition right away before its requirements change or it is eliminated altogether. Planned changes include an increase in the minimum investment threshold from $500,000 to at least $925,000 for TEA locations, and from $1,000,000 to $1,025,000 for investments out of those areas. 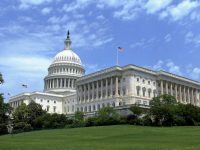 Other modifications that may be included when Congress ultimately reaches an agreement are, for example, changes in the criteria used to designate TEA locations and an increase in the minimum amount of jobs that are required to be created. 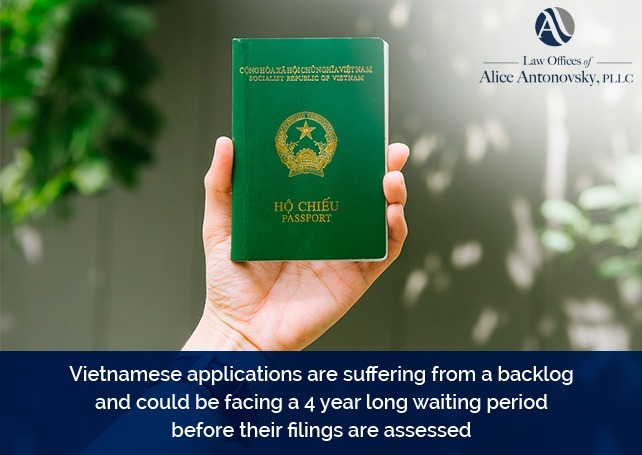 As seen previously with citizens of China, Vietnamese applications are suffering from a backlog and could be facing a 4 year long waiting period before their filings are assessed, according to the latest visa bulletin. This waiting time could be extended as time passes, so we urge any investors from Vietnam wanting to apply for an EB-5 visa to do so as quickly as possible. Last year 12,165 individuals applied for EB-5 visas, with citizens from China and India topping the list. According to information provided by the US Government, 11,321 of those were approved. 82% of those applications originated from mainland China. However, Vietnamese applications have surpassed India and are now responsible for around 3% of the total. Regardless, the EB-5 program is still active and available for people of every nationality, except for countries currently appearing on the travel ban issued by Donald Trump: Chad, Iran, Libya, Somalia, Syria and Yemen. Do You Want to Apply for an EB-5 Visa? For those individuals who are investing through a Regional Center, there is no requirement to work at or run a business. By contacting Law Offices of Alice Antonovsky you will receive professional, caring advice and personalized attention. We also provide our services in Spanish, Russian and Vietnamese. Request an appointment now!